So, you’re looking to get romantic for your honeymoon? Of course, you can do the obvious thing. You can pick the destination; you can book the hotel room; you can take the honeymoon vacation… But, don’t you want something different? Don’t you want something that you’ll be talking about a few years from now? Don’t you want something that you’ll be talking about 10 years from now? Don’t you want a honeymoon that you’ll be telling your grandchildren about? Which is exactly why we’ve put together this list! If you’re looking for a honeymoon, and you want an experience that will be unrivaled, then you want to book passage on one of these ships! Come check them out! 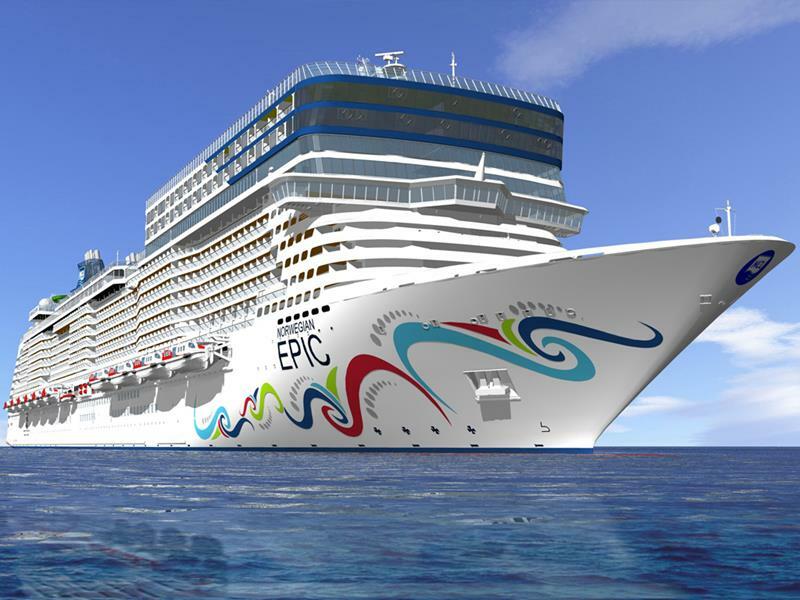 For the newlywed couple that likes to party and get loose, there are few better cruise ship options than the Norwegian Epic. 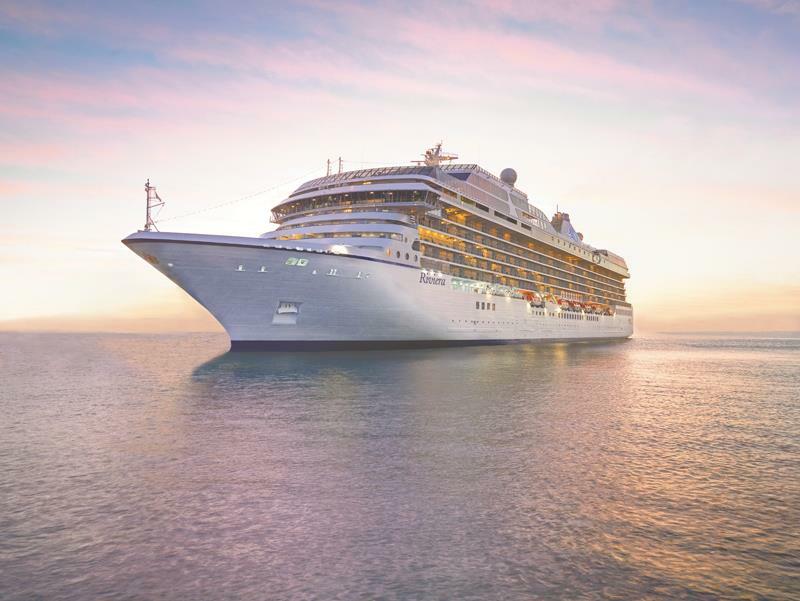 Those couples who are looking to split the difference between a cruise ship experience and a yachting experience will find their sweet spot aboard this ship. 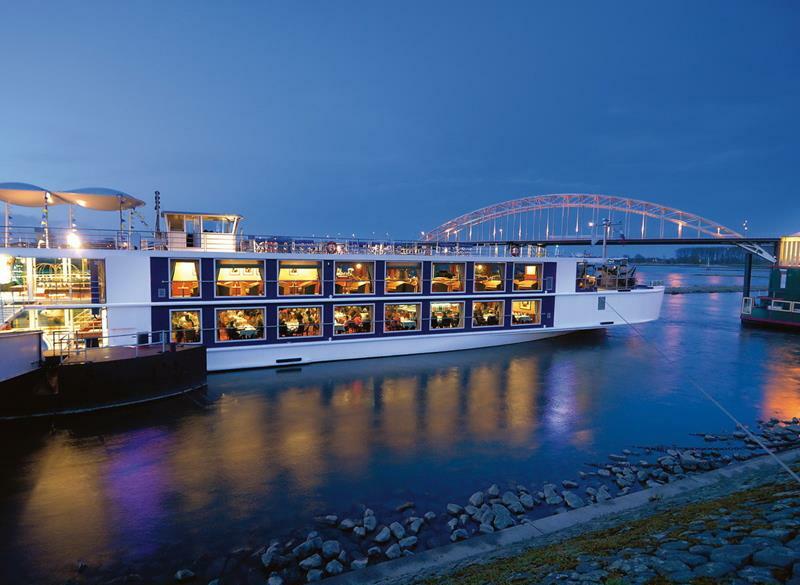 UniWorld Curises operates this river boat, which takes honeymooners to historic cities and towns along the Danube River in Europe. 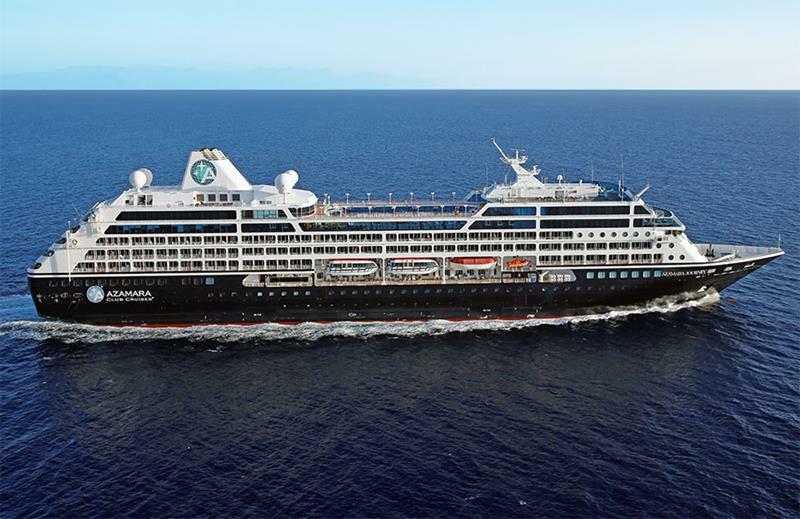 The Azamara Cruise Line visits a number of the most exotic places on the planet, and this ship takes honeymooners to some of the most romantic towns and cities on the Mediterranean. 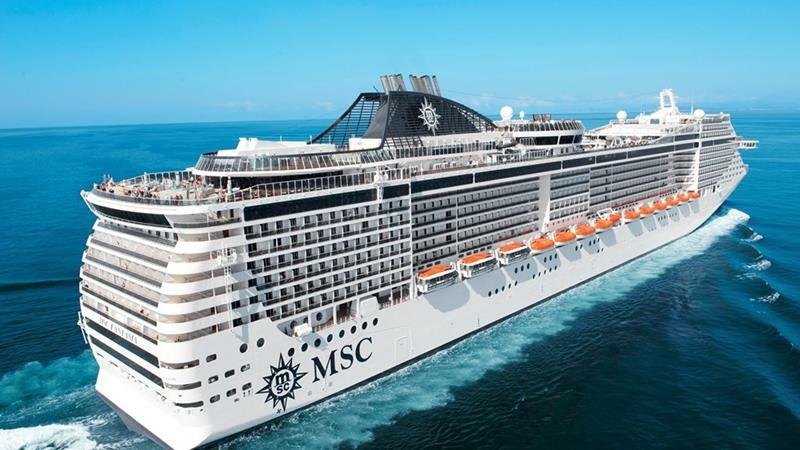 This cruise ship is perfect for the couple that’s looking to sip fine wines while chowing down on world-class cuisine. 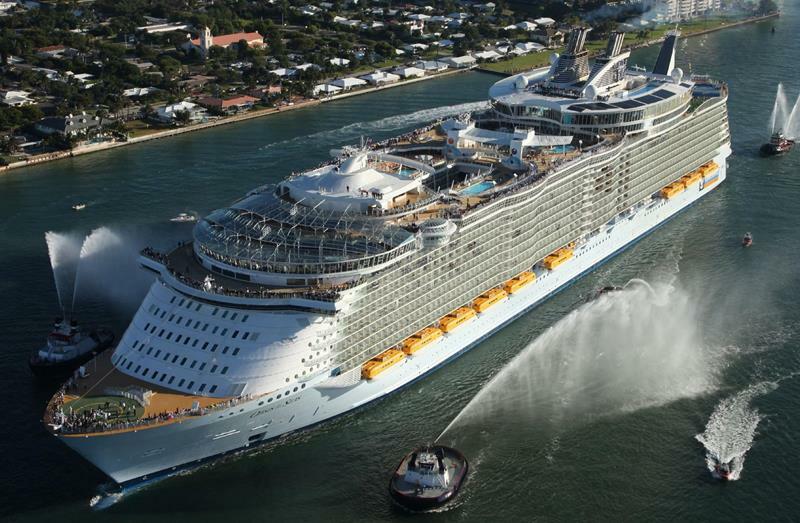 This Royal Caribbean cruise ship provides a “Sanctuary” for honeymooners, where you can sun yourself away from the kids and teenagers. 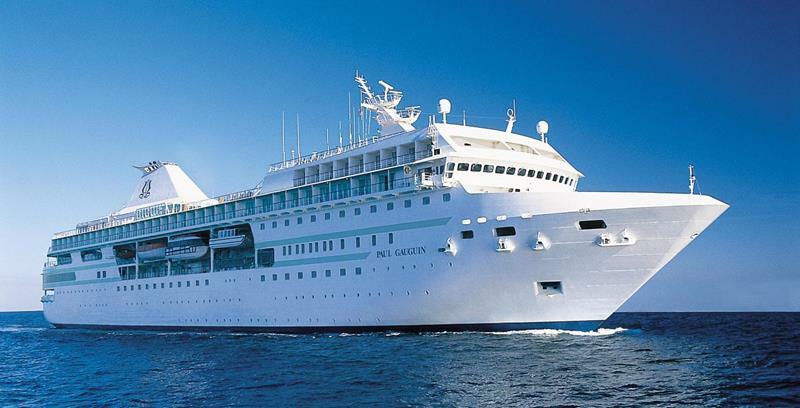 For the exotic honeymoon, this Silversea cruise ship is perfect. 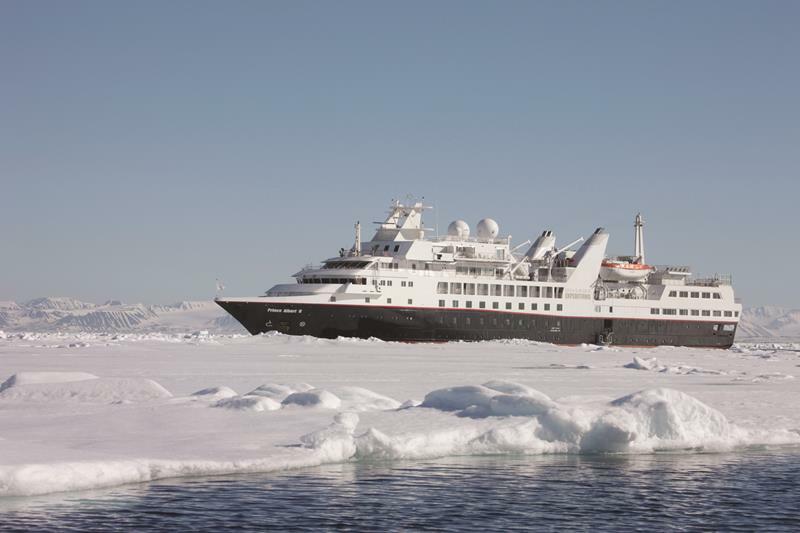 It makes regular excursions to Antarctica, the most exotic destination of them all! For some couples, bigger is better. 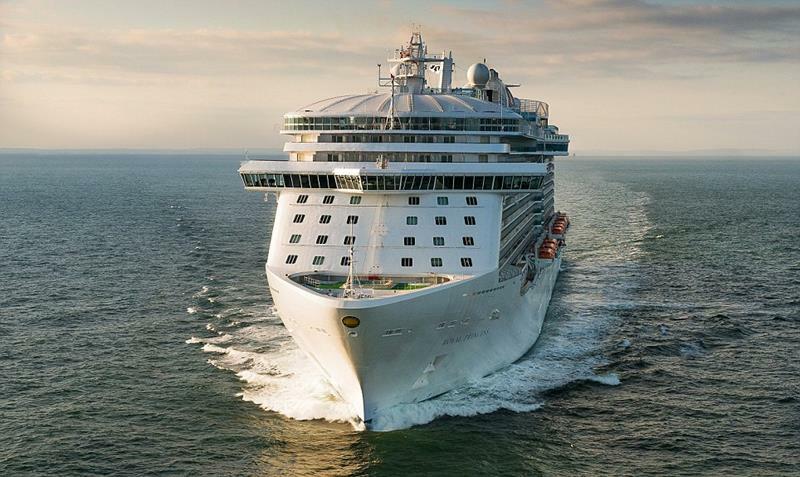 If that sounds like you and your lover, then you need to take your honeymoon on the biggest cruise ship on the ocean. 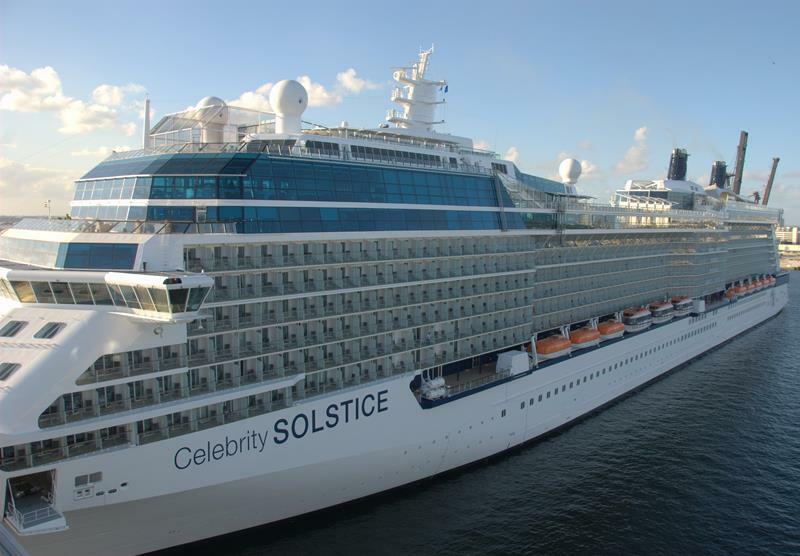 The Solstice is considered by many to be the gem in Celebrity’s line – a line that, you guessed it, tries to make its passengers feel like celebrities. 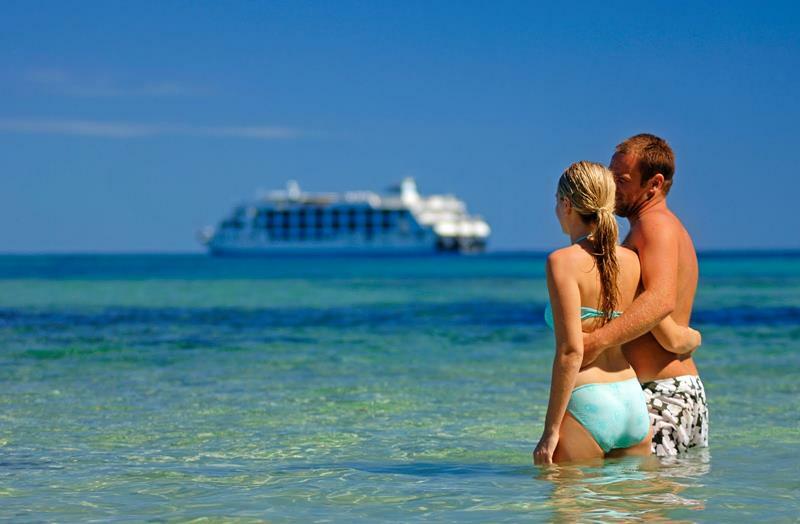 Cruising the placid waters of various tropical locals, the Paul Gauguin is long on luxury and even longer on romance.